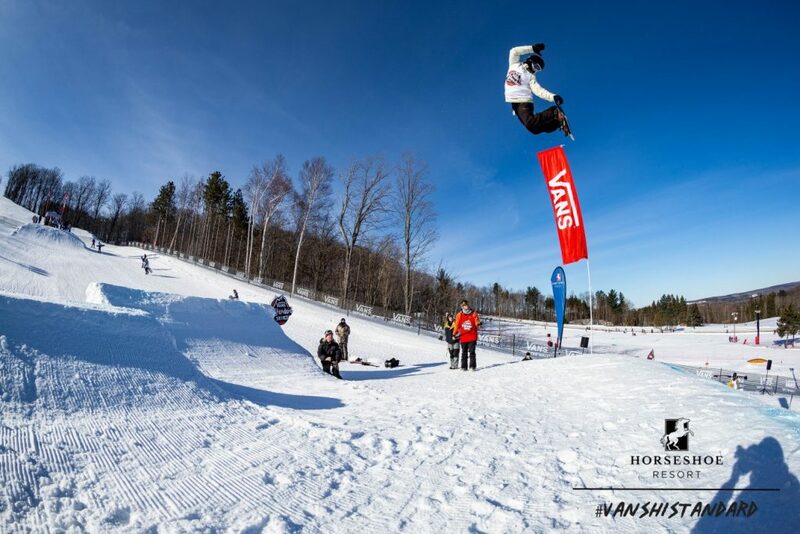 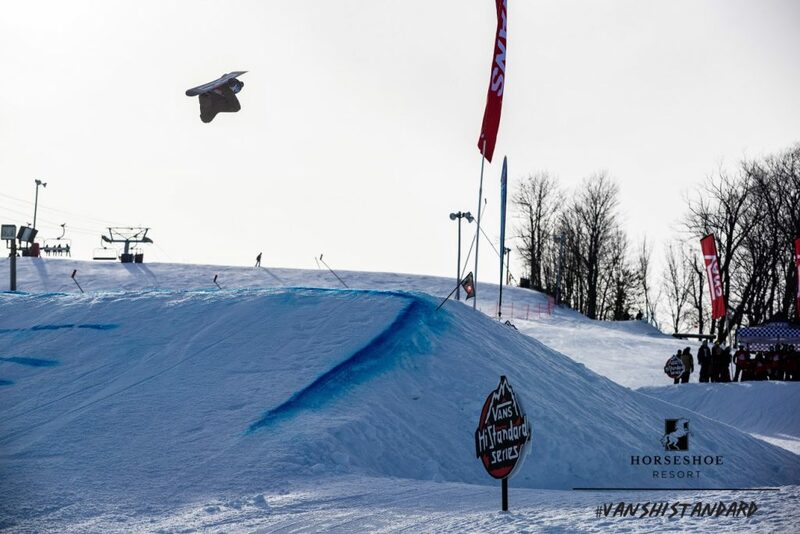 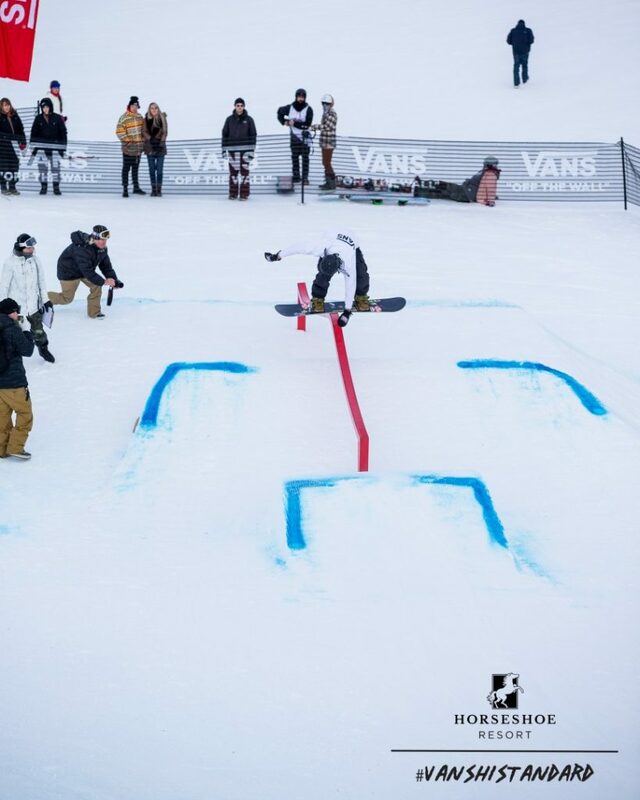 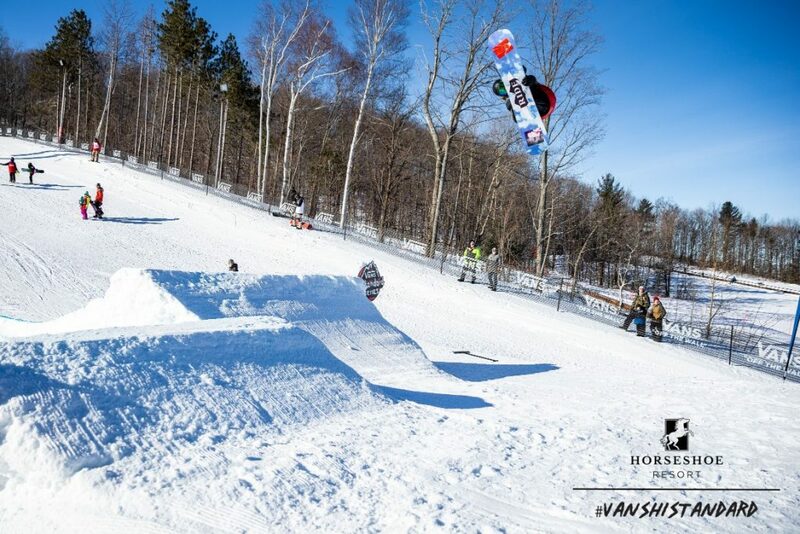 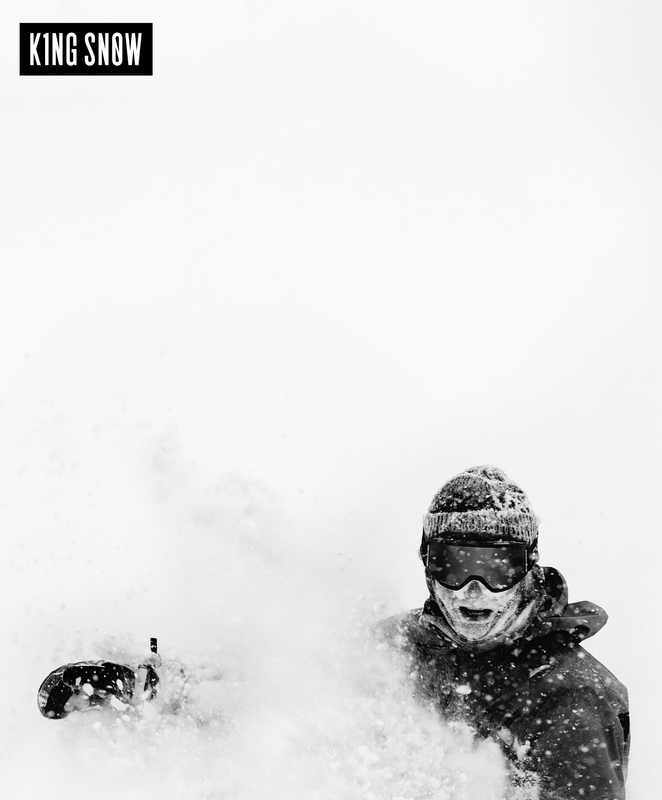 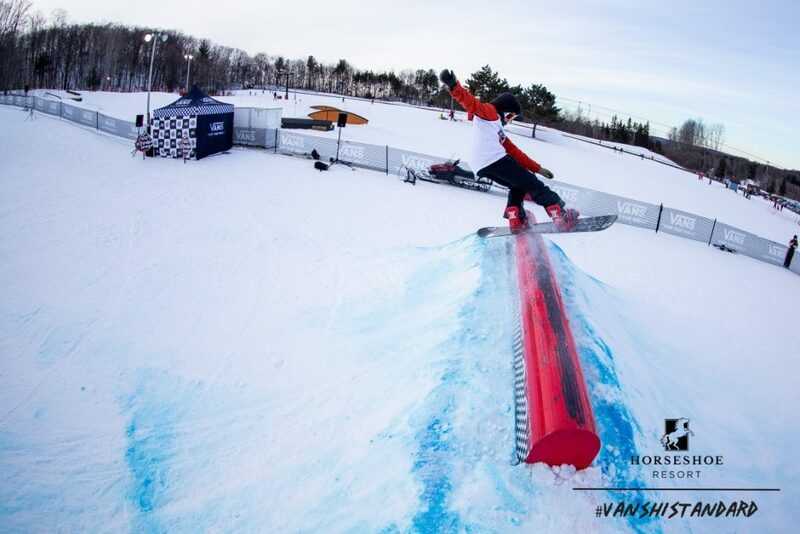 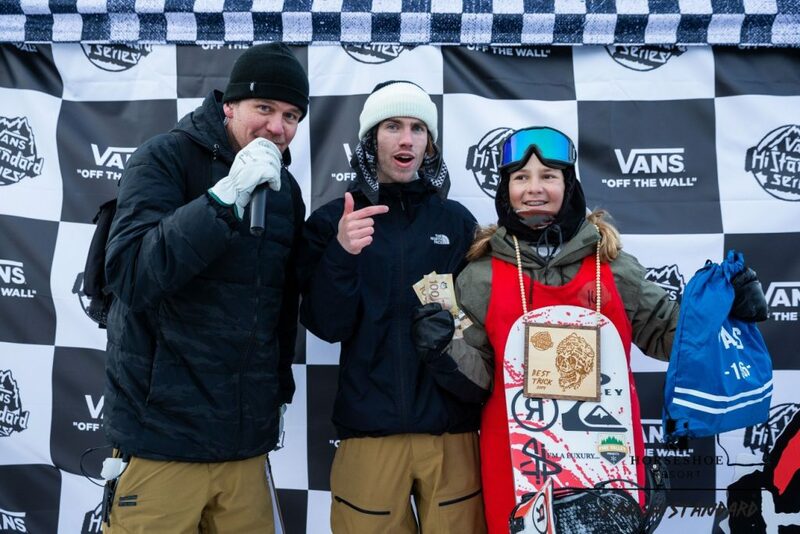 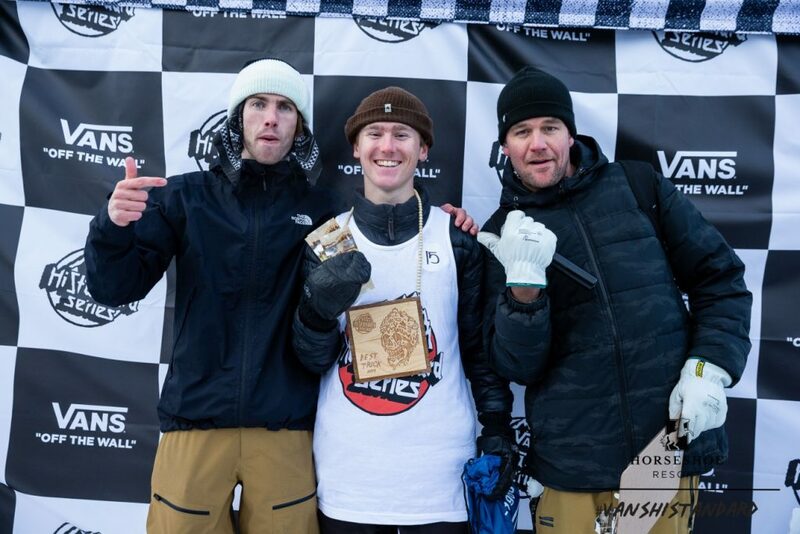 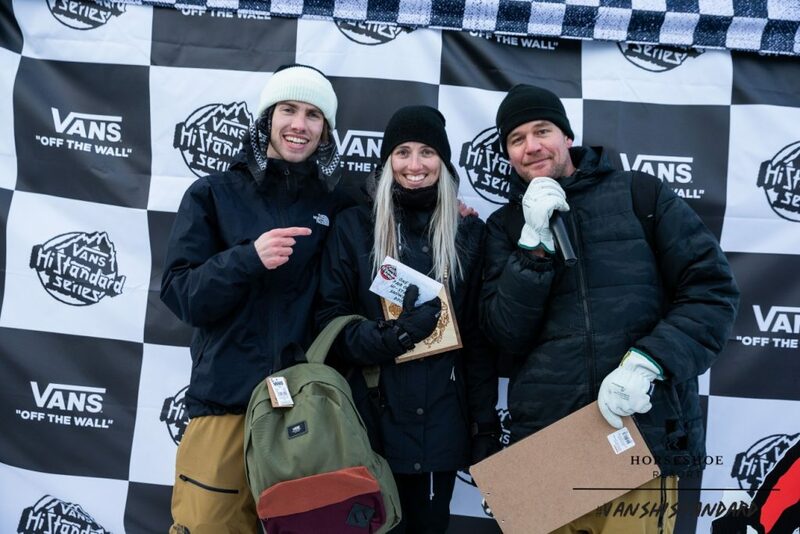 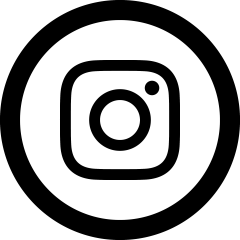 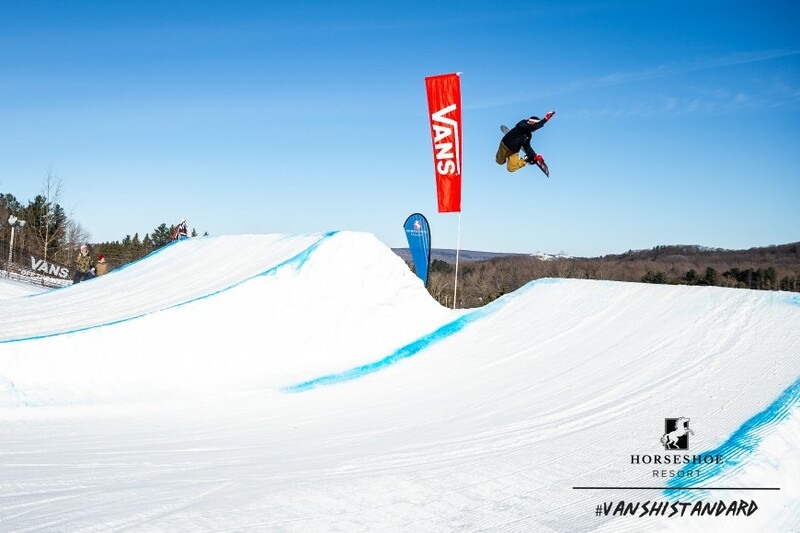 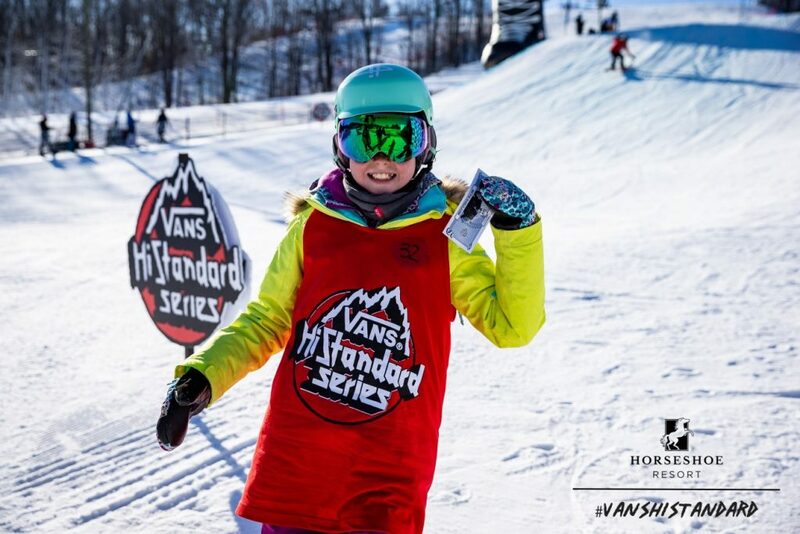 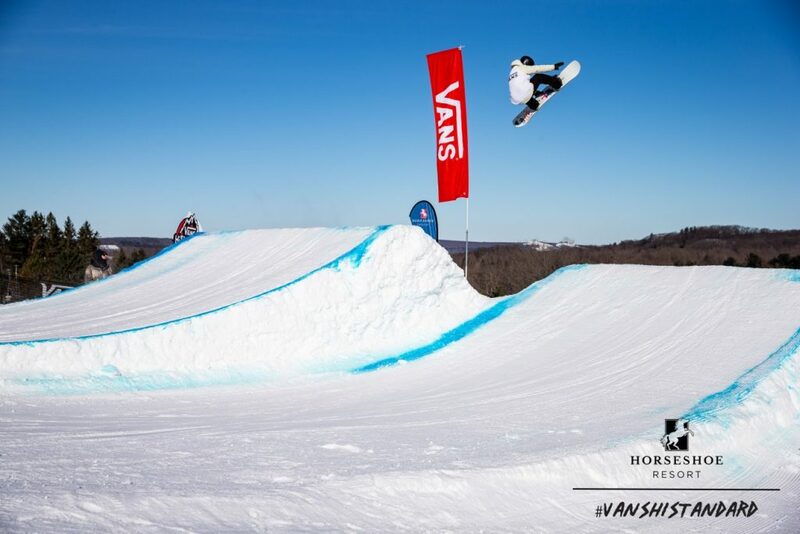 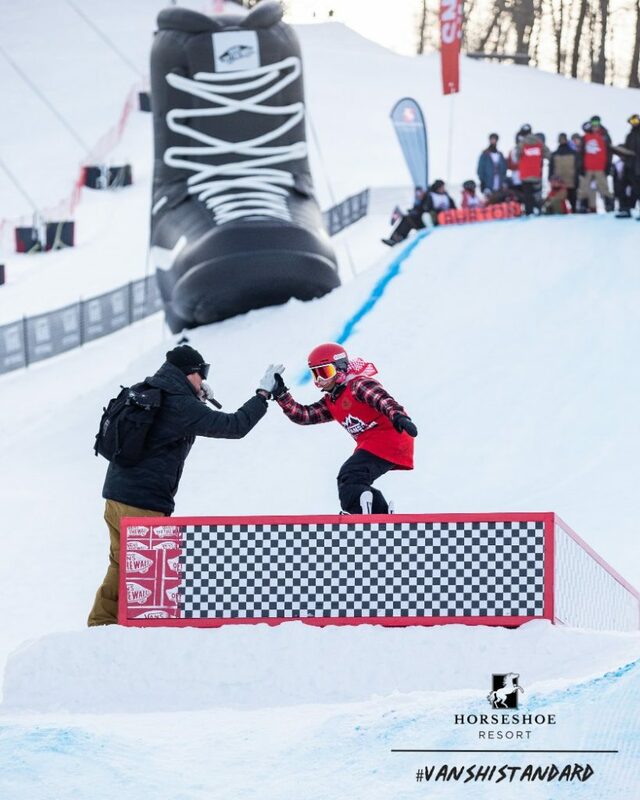 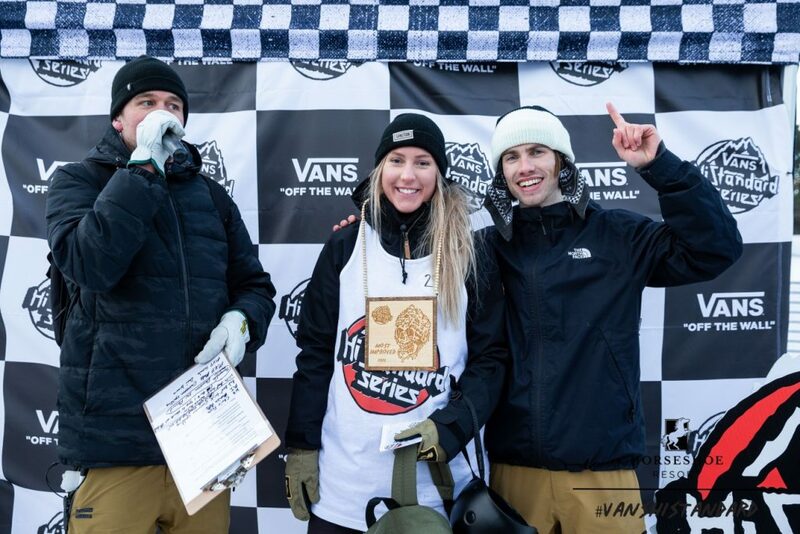  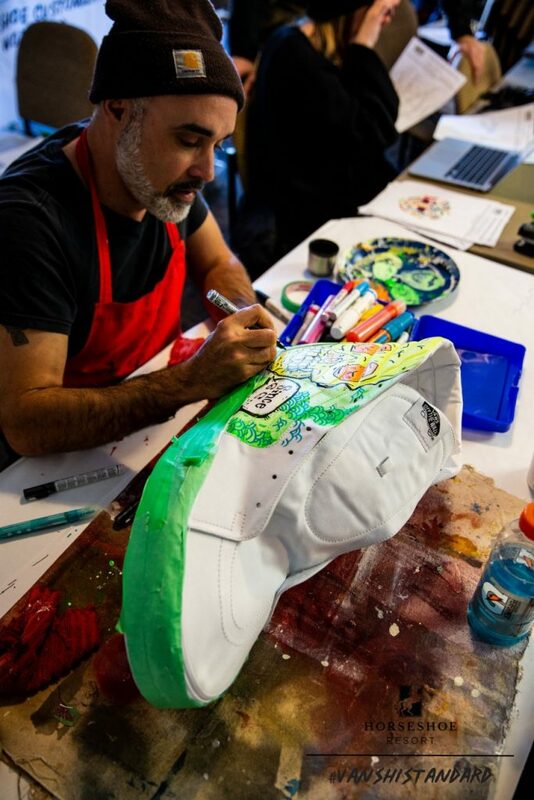 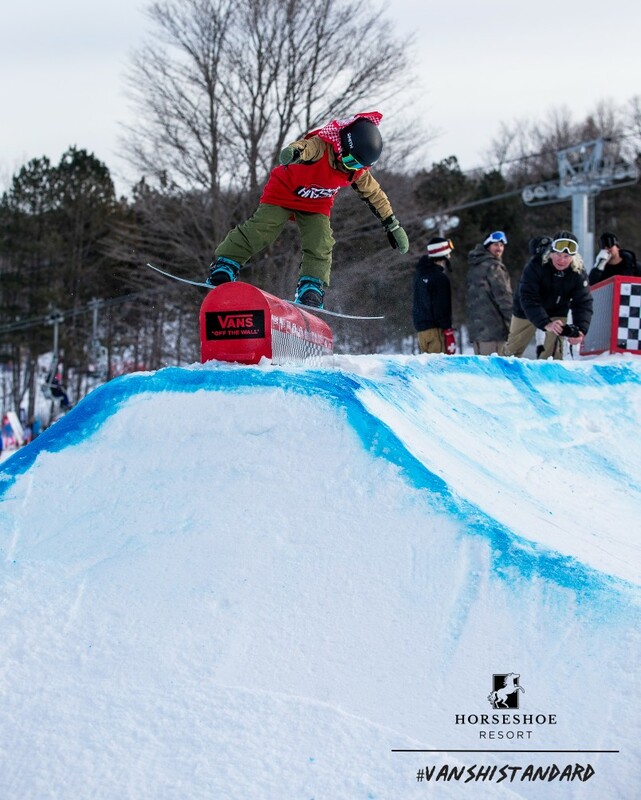 This past weekend the inclusive Vans Hi-Standard event hit Horseshoe Resort. 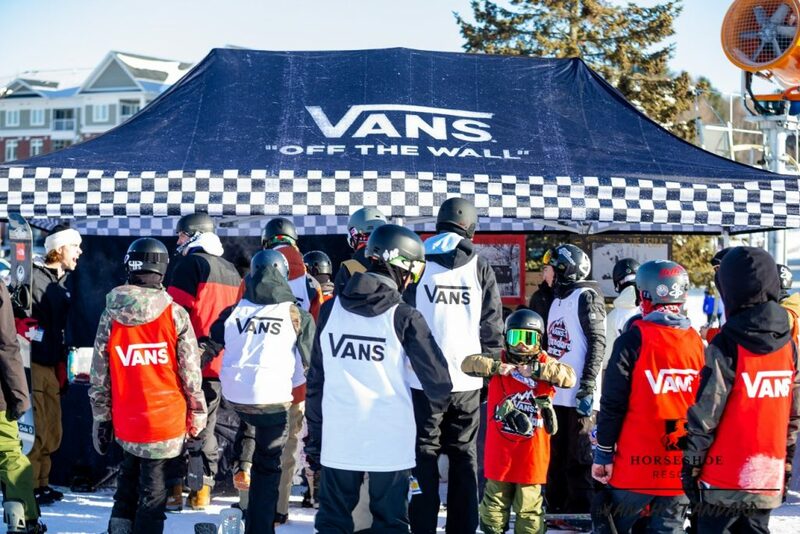 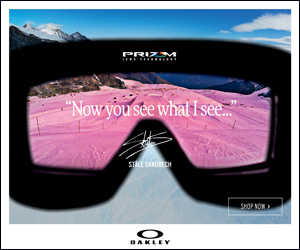 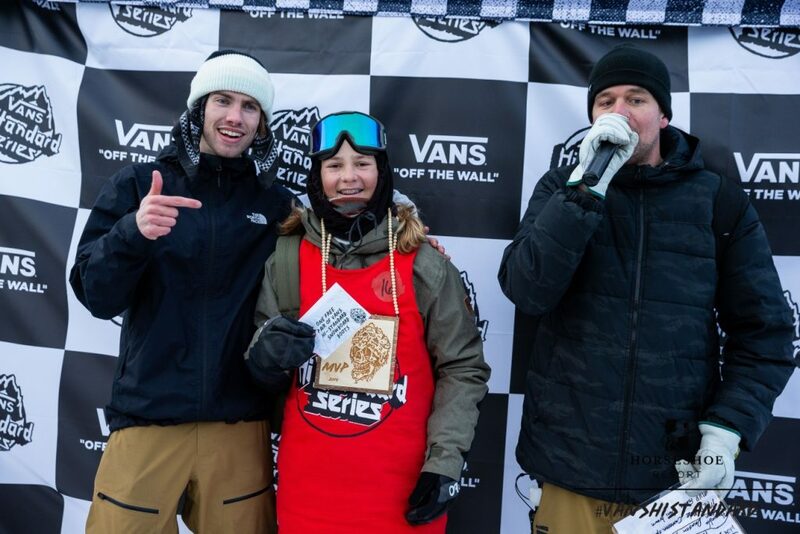 Under a sunny sky and cold temps, hundreds of snowboarders came to share their style and scoop up some free waffles. 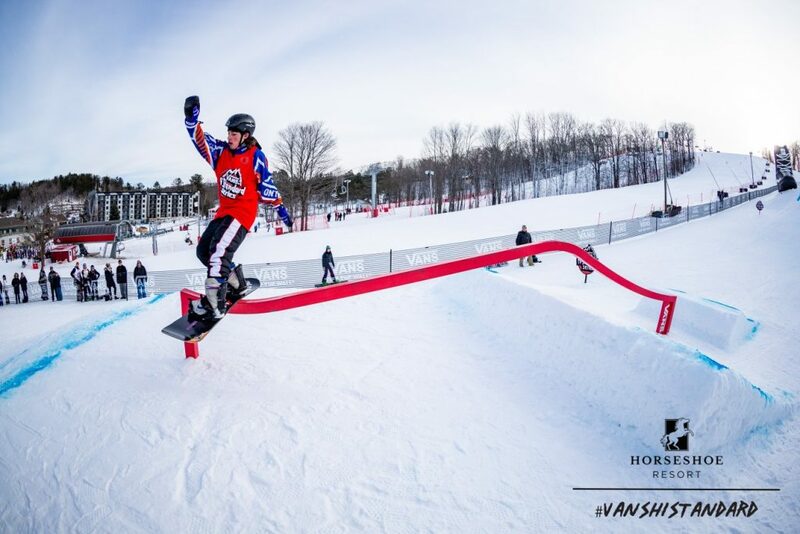 The one-of-a-kind Hi Standard event challenge riders to push the limits with creative tricks while championing the spirit of “style is everything.” Cash in hand was given out for innovative manoeuvres and shout out to Cameron Spalding and Dani Brown for being the days MVP’s and punching a paid ticket to the finals.